There’s something magical about candy. 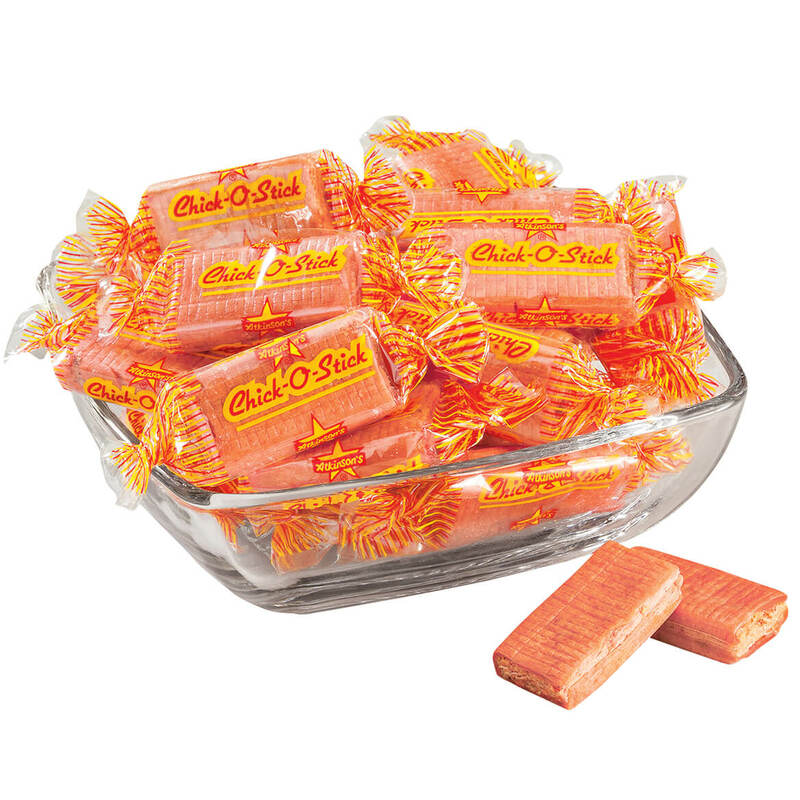 The colorful wrappers, the intoxicating smells and, of course, the burst of heavenly flavors can instantly transport you to your childhood, when things seemed simpler and the world was full of wonder. Take a sweet trip down memory lane with us as we highlight a few of the America’s most beloved classic treats. 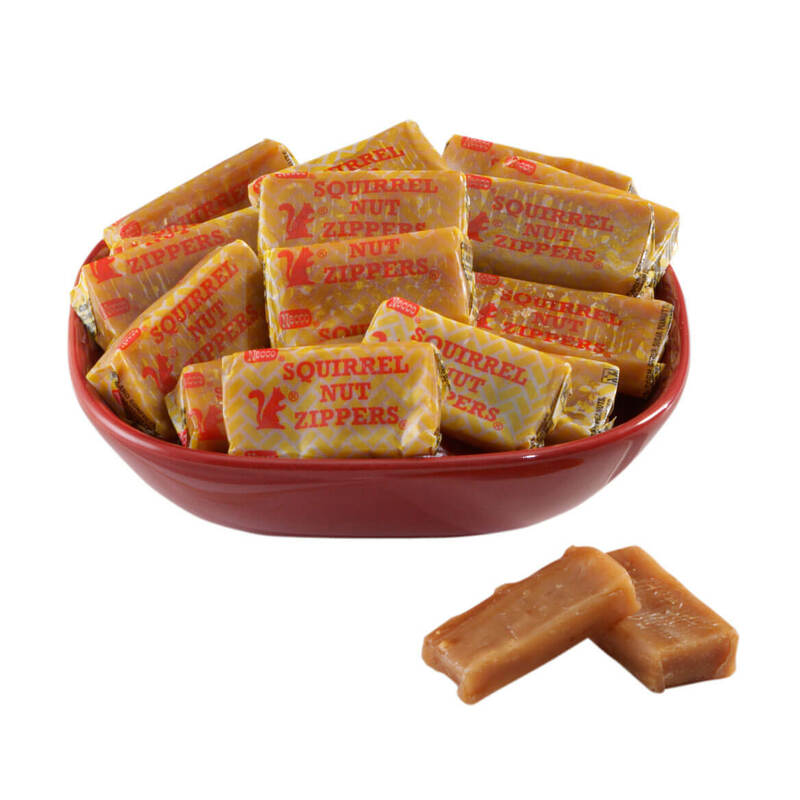 These super-chewy, vanilla-flavored candies with peanuts have been allowance killers since 1926, but what’s with the name? Well, the story involves a famous local concoction called the Nut Zipper, whose intoxicating content cause a man to take up residence in a tree one night. Once the police had talked him down, he blamed it all on the Nut Zipper. When the confection’s creator saw a newspaper about the incident, he knew he had the perfect name for his candy. Goetze’s started in 1895 as a bubble gum company, but once they introduced Caramel Creams in 1918, they knew they’d struck sweet gold. 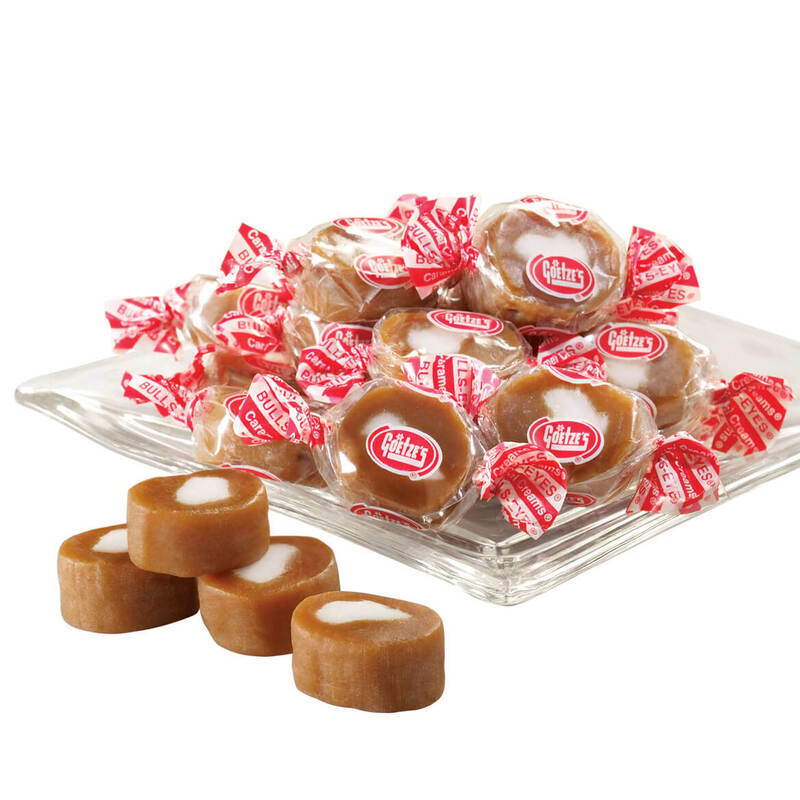 Goetze’s Caramel Creams boast a pure sugar cream center that’s enrobed in a soft, gooey caramel jacket — just like you remember! Originally called Chicken Bones, Atkinson Candy thankfully renamed these delectable treats Chick-o-Sticks in 1955. What makes them so special? Three things — a layer toasted coconut on the outside, a slathering of peanut butter and a crispy honeycomb stick. 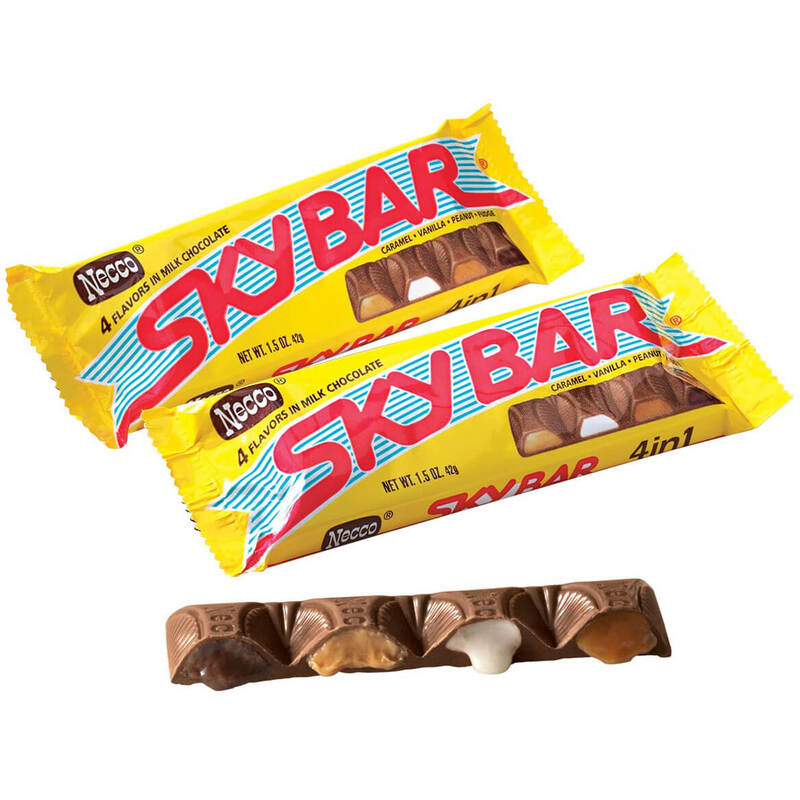 Skybar’s destiny as one of America’s favorite candies was written in the clouds — literally. The Necco company introduced this nostalgic treat back in 1938 with an appropriately dramatic skywriting campaign, ushering in the first chocolate bar with four separate flavors: fudge, caramel, vanilla and peanut butter. Watch a smile appear on the faces of every child when they unwrap the personalized selection you purchased at Miles Kimball. Choose from our extensive collection of personalized kids holiday gifts including personalized dolls and building blocks as well as the perfect Christmas stocking to hang by the fire. Whether the child on your list is into sports or loves to create, we have something that’ll make every child jump with excitement at Miles Kimball. Give your little ones an unforgettable experience with our fantastic selection of banks, toys, blankets, and stationary. Plus, we have unique personalized gifts that foster imagination and creative play like a personalized children’s wooden farm set or a children’s big top tent any child will love to explore. Perhaps the children on your list are avid readers, or you are looking for something to help build spacial skills and hand-eye coordination with a gift like a personalized butterfly alphabet puzzle or pencil case set, we have that too. No matter what your child loves, you’ll find the perfect surprise for them to open on Christmas morning.